A personal mashup of QNX, cars, embedded systems, and photography. Every year, QNX Software Systems exhibits at the Embedded World conference in Nuremburg. And every year, we like to mix things up and do something different. For instance, in years past, we have showcased a robotic vacuum, a heart defibrillator, a pipeline inspection system, an Oscar-winning flying camera, a programmable logic controller, and a control panel for bulldozers — all running on the QNX Neutrino OS. An innovative double-drum washing machine that cleans two loads of laundry simultaneously — finally, you can wash lights and darks at the same time! It’s hard to imagine four systems that could be more different. And yet, the developers of these systems all chose the same OS — a testament to the “bend it, shape it, any way you want it” quality of QNX technology. Not to mention its performance and reliability. 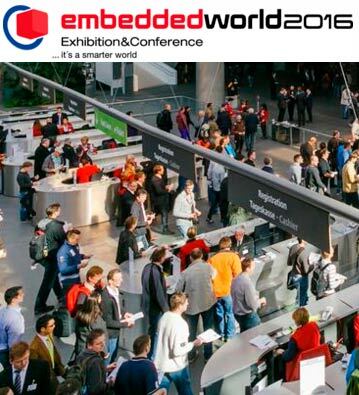 Of course, we can’t show up at Europe’s biggest embedded systems conference without bringing something new for embedded developers. 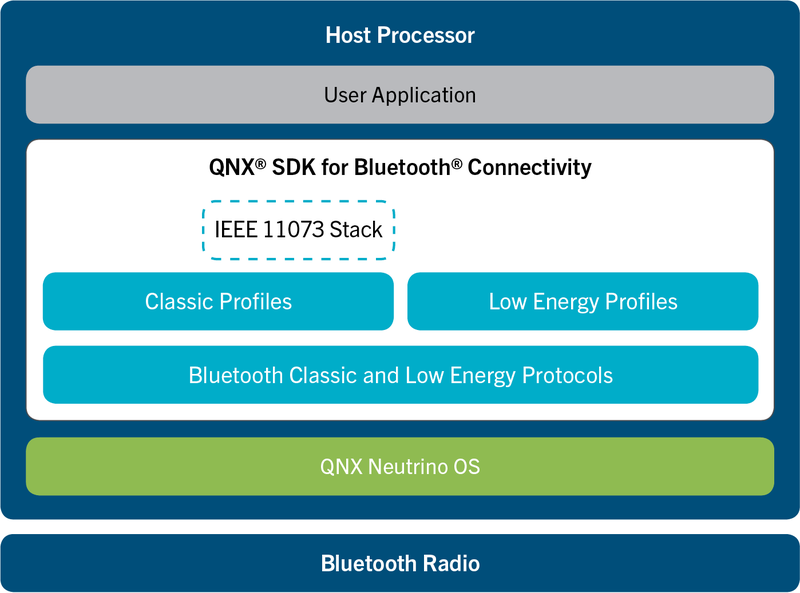 And so, this year, we are demonstrating the QNX SDK for Bluetooth Connectivity, a new middleware solution for medical devices, industrial automation systems, consumer appliances, and other embedded system applications. For developers of infusion pumps, vital-sign monitors, and other medical devices, the SDK includes an IEEE 11073 Personal Health Data stack certified by the Continua Health Alliance. 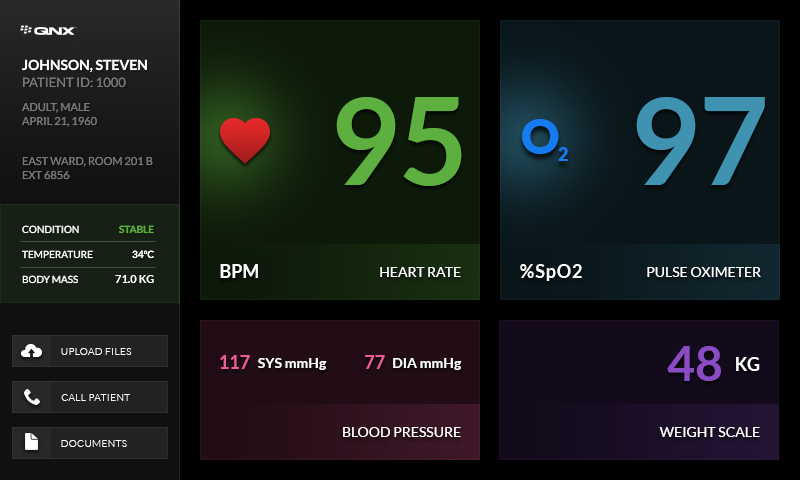 This stack enables easy interoperability with pulse oximeters, weight scales, and other Bluetooth-enabled peripherals, and addresses the growing demand for health devices that can wirelessly collect patient data, either at home or in a clinical setting. Read the press release and product-overview page to learn more about the new QNX SDK for Bluetooth Connectivity. And if you are Nuremberg this week, drop by and see us! We’re in Hall 4, Booth 534.